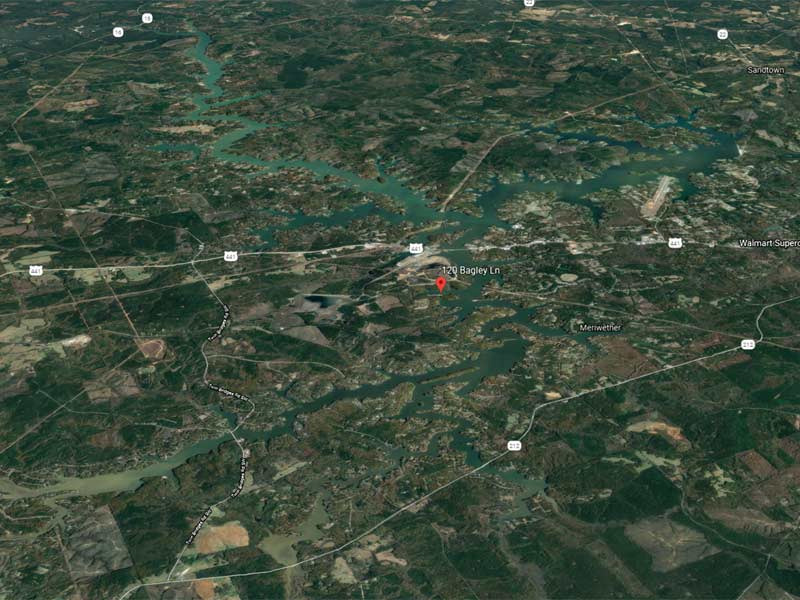 1/28/19, Athens, AL – Bass Pro Shops and American Bass Anglers announced the 2019 Bass Pro Shops 150 Series season details today. The Bass Pro Shops 150 Series is a team format providing competition for boat owners with 150hp - or smaller outboards. In 2019, there will be four qualifying tournaments held in different regions of the country in connection with a local Bass Pro Shops location. The top 20 teams by place of finish from each of these events will be invited to the Bass Pro Shops 150 Series Championship on Table Rock Lake in Branson, Missouri in late September. With a $200 per team entry, each qualifying tournament will award a new Tracker Pro Team 175 XTE boats with Mercury 75hp 4 stroke engine valued at $20,995. The Bass Pro Shops 150 Series Championship will offer two (2) Tracker Pro Team 195 XTE boats with Mercury 150 Pro XS 4 stroke engine valued at $28,905. Cash payout will be to the remaining top 20% of the field at all events. Early VIP Registration for the 2019 qualifying events will begin February 4, 2019 at 8am for Nitro and Tracker owners. Owners of a 2018 and 2019 Nitro and Tracker boat with a 150hp or less will receive a one-year free membership when registering for any qualifying event. What is the Bass Pro Shops 150 Series? 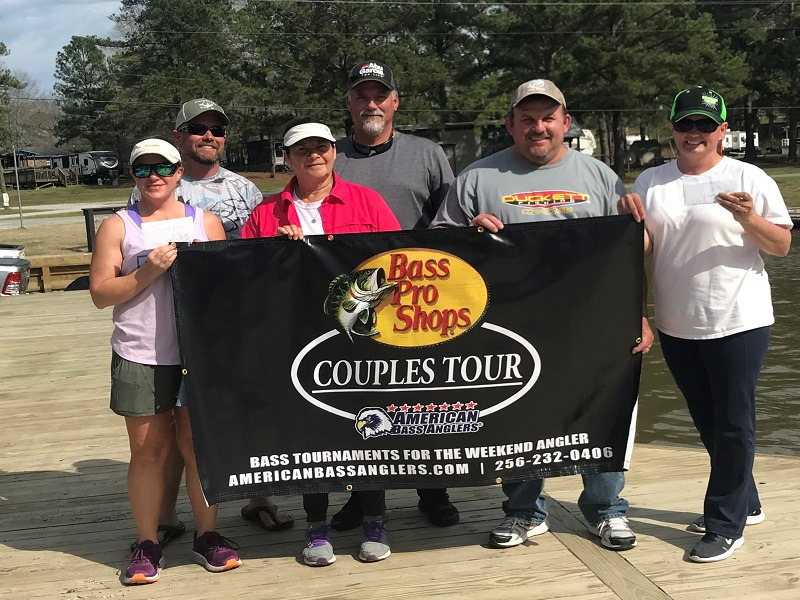 American Bass Anglers is committed to providing low cost, close to home tournaments for the weekend angler while offering an upward path for individual angler progression. For more information about American Bass Anglers Bass Pro Shops Tournaments visit www.americanbassanglers.com. The Bass Pro Shops 150 Series is sponsored by: Bass Pro Shops, Mercury Marine, Nitro boats, Tracker Boats, MotorGuide, Garmin, T-H Marine, Abu Garcia, Berkley, Engel Coolers, Four Roses Bourbon, Lucas Oil, Optima Batteries, Maui Jim and Power-Pole. American Bass Anglers, Inc, PO Box 475, Athens, AL 35612 Phone (256) 232-0406.